It seems as though Wall Street approves of the latest changes in politics that took place on Tuesday. The Dow enjoyed a 200+ point move today as investors seem to have a bit of optimism. In reality, there is little that the changes will be able to do. Sure, efficient incentives and policies can mitigate damages done to the economy and ease the pain, but the careless management and banking that has taken place the past 10 years cannot be erased by the signing of a pen or printing new money. It will take a lot of time and, unfortunately, pain. Last year I discussed a penny stock with you that I had invested in and seen a great deal of success. 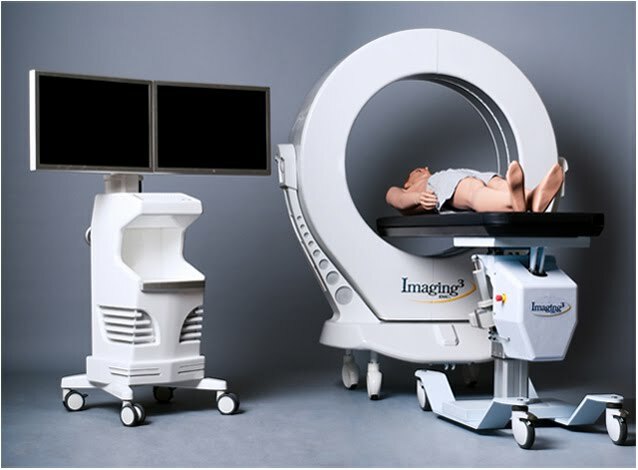 The company is Imaging3 (IMGG). We were able to buy into this stock a $0.05, where the stock remained at for a few years. Well, last year, rumors of a near FDA deal caused for the stock to leap the the near $2.00 range, which we then opted to sell all of our shares. I have dealt with FDA pending stocks before, and history has shown me that it is much better to get out on the hype then to roll the dice on whether it really happens. Well, in this case, it was a wise decision. This past week, IMGG had a shareholder conference call in which they announced that their application for FDA was rejected which greatly surprised IMGG management. Much of their notes, related to administrative deficiencies more so than actual performance of their product. You could sense the frustration of the CEO in not knowing exactly why it happened. As a result, the stock has now plummeted back down to the near $0.10. Sure, the news is frustrating for investors, but this does not mean they will not get approval. In fact, the stock price is starting to become very appealing for re-entry at this point, as it is clear they will continue to fight for FDA approval. If it becomes clear that once again they are near that approval, I expect the stock to react much like it did the first time around. So, IMGG is definitely on the hot watch list for me and anymore decay in its price will force me to have to make a move. First Friday of the month coming this week, which you know what that means...Unemployment data. Once again, unemployment will act as the main driver of sentiment in the marketplace and until we can consistently start to reduce that number, massive problems will still be in our midst. Anyway, look for this political rally to quickly be squashed of the numbers come in disappointing. Happy Trading. Healthcare stocks are still great values. I found this subject alarming and attention worth, however there wasn't much told on the issue recently. How the situation changed in 2017? I'm especially interested in employment rates among writers making paper writing services reviews. Thanks.